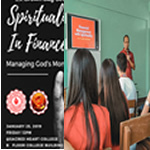 Candidates for officers of the Junior Financial and Investment Executives (JFINEX) organized "The Road to Financial Literacy, Station 2: Personal Finance in Turbulent Times" seminar held November 20, 2018 at the Audio Visual Room Sacred Heart College. 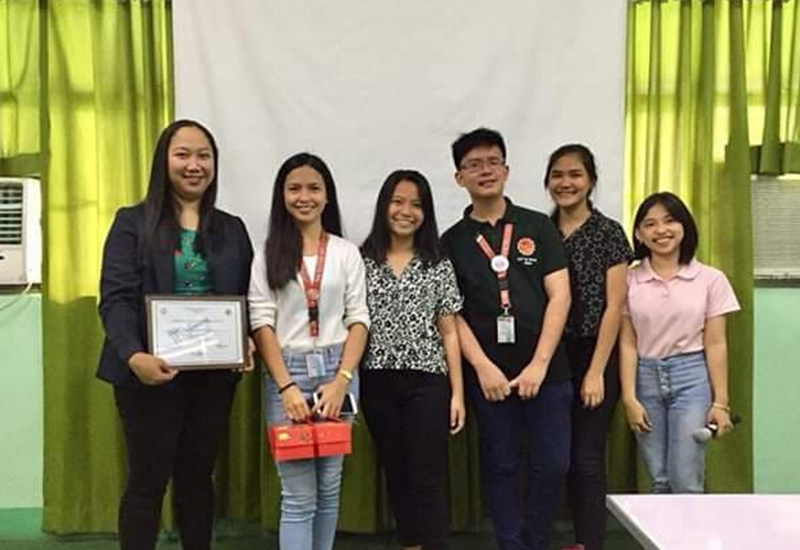 Participated by all Business Administration Students Major in Finance, the candidates invited Ms. Jennifer Aman, the Financial Accounting Analyst of Regus GSC- International Workplace Group and Financial Advisor at PruLife UK. 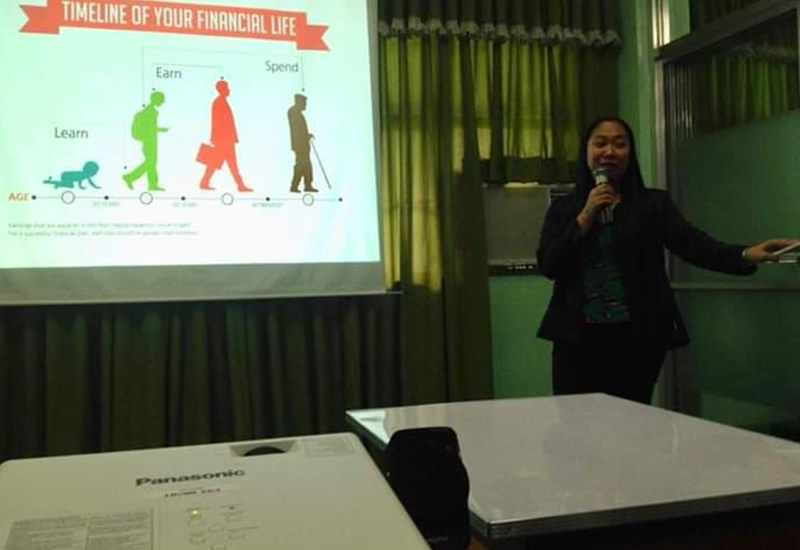 Ms. Aman shared that Financial Literacy is "being wise at handling money, not only saving but making money grow”. She further said that anyone can be financial literate as long as you have the eagerness and discipline to become one. As an expert in financial literacy, Ms. Aman said the age 0-20 years old is for learning, 20-60 years old is for learning and 60-80 years old is for spending. According to her ,starting at a young age is good but you should have enough knowledge about it. 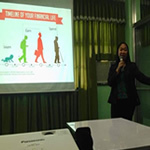 (2)You should be a financially smart person in terms of money management, budgeting, saving, debt, and investing. Yes, there are risks and non-guaranteed returns but don't live up to that kind of mindset. That knowledge would be a very helpful tool in your everyday life. (3)Take advantage of your youth, Financial Literacy is a foundation of young people to build a strong money habits early on and avoid mistakes that could lead to lifelong money struggles. (4)Financial literacy starts with discipline and saving. You must create a budget and prioritize needs before wants. 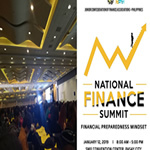 You are a financially healthy individual if you meet your financial obligations, funds to address emergencies, and has funds to realize your future dreams. Ms. Aman finished her session saying "Be committed on saving or investing and be a risk takers as early as now". Ms. Aman was given a Certificate of Appreciation for her undeniable effort of sharing her knowledge. The seminar was headed by. Ms. Kristine Paula Carmona who was elected the new JFINEX President.